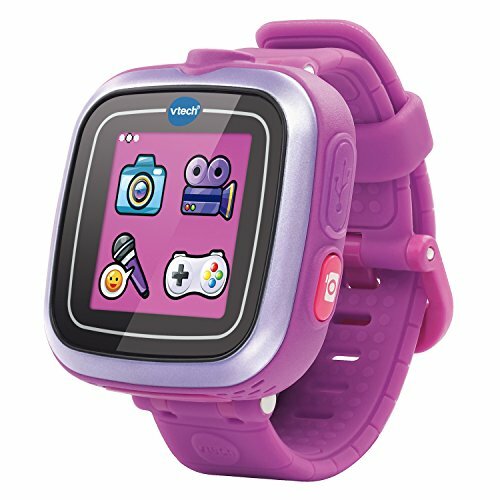 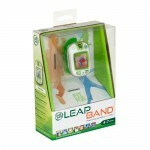 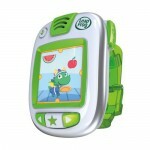 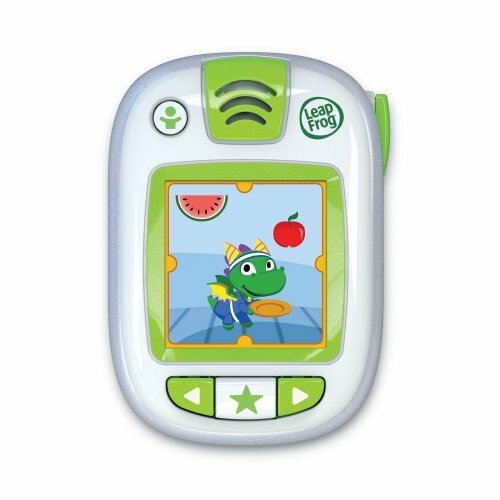 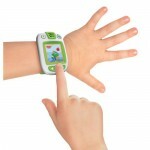 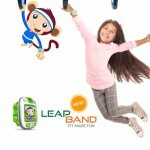 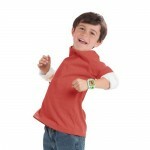 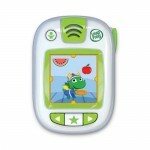 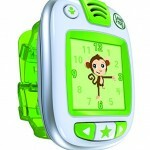 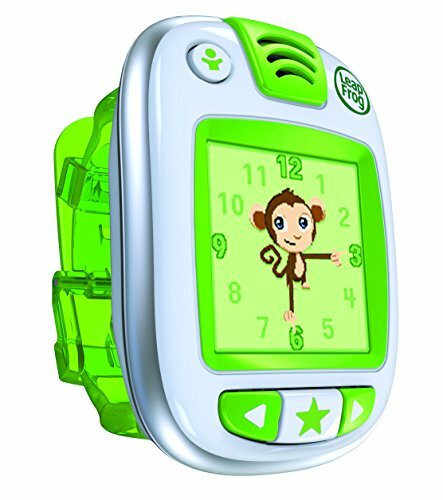 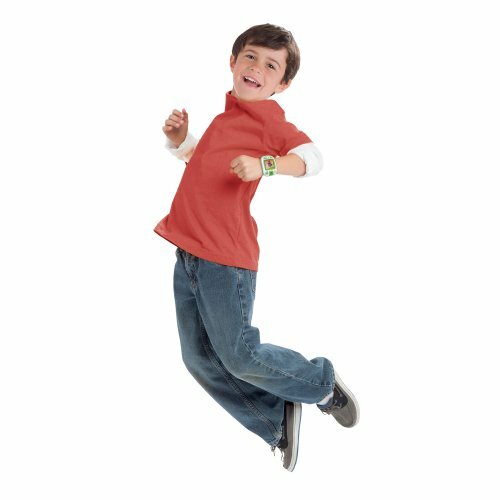 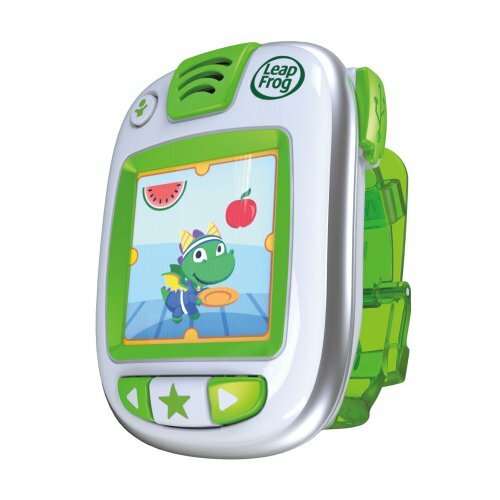 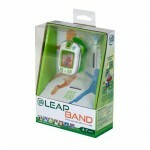 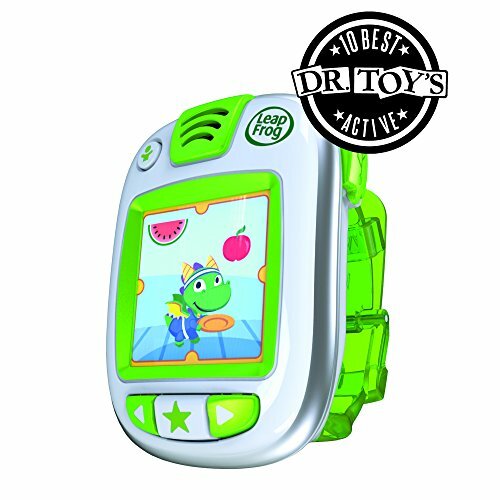 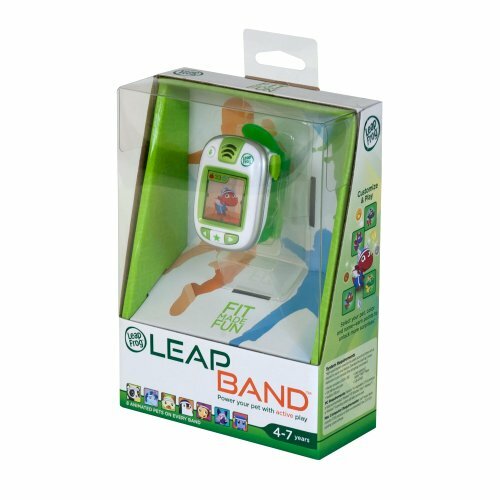 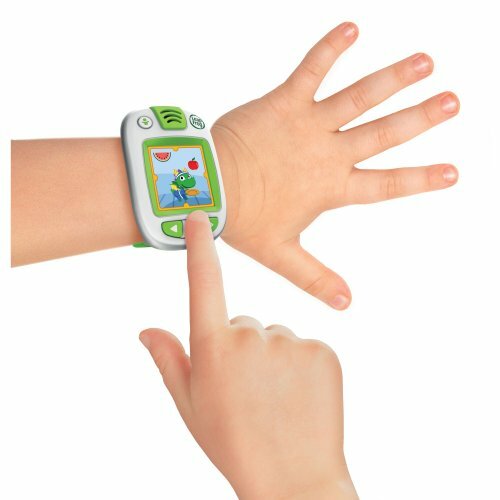 The Leapfrog Leapband is a smartwatch and activity tracker for kids. 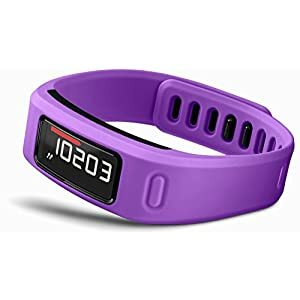 It includes more than 50 active lifestyle challenges to get kids exercising, along with a slew of unique apps and games. 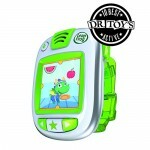 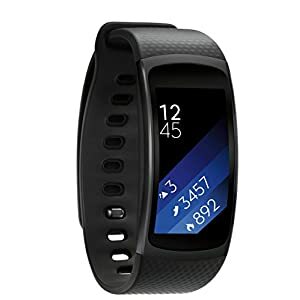 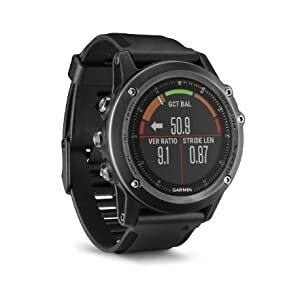 The device itself includes a rechargeable battery, a speaker for audio instructions, and a water resistant body. 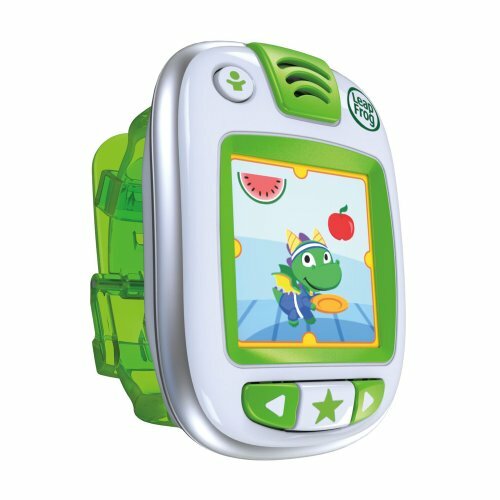 This particular model is a green color.